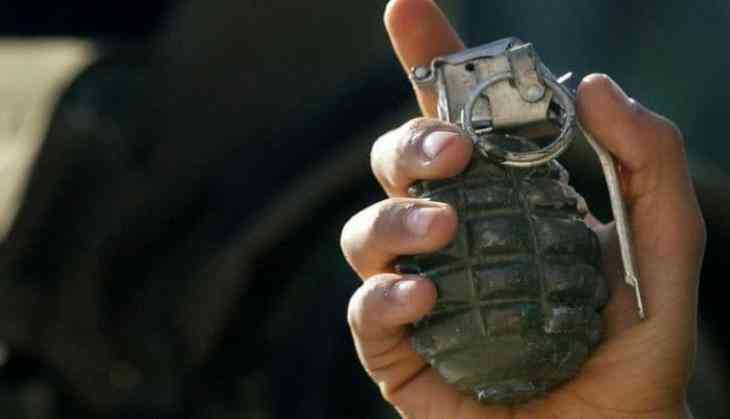 At least eight persons have been injured in a grenade attack on Pakistan's news agency office in Balochistan's Turbat area. The armed men riding a motorbike hurled a grenade at Pak-News Agency in Turbat town, leaving eight people injured, The Dawn reported, quoting the police officials, as saying. The injured have been taken to the Turbat district hospital. In another attack, newspapers were torched in the Awaran area in Balochistan. So far, no group has claimed the responsibility for the attack on the Pakistan news agency. Separatist militant groups have launched a campaign against the media houses for not publishing their statements in newspapers, reported The Dawn. Earlier in the week, a grenade was hurled at the office of a news channel and newspaper in Balochistan's Hub city, the local media reported.